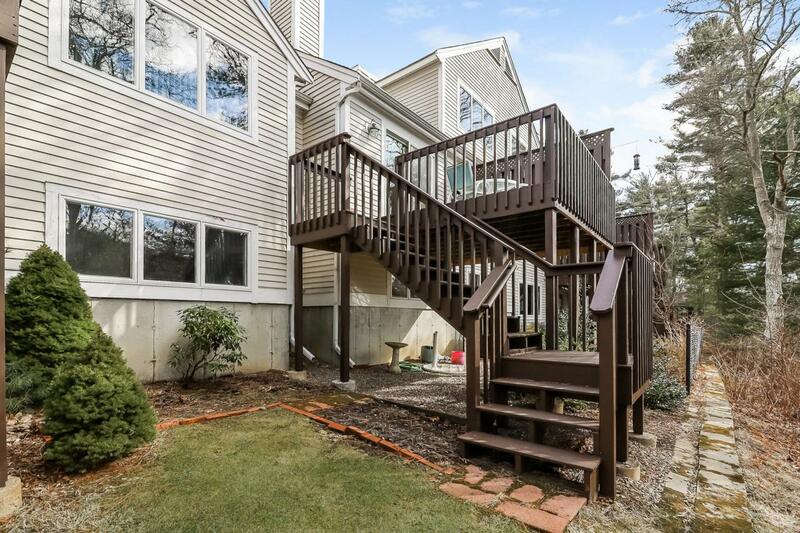 23 Pebble Beach Avenue #23, Mashpee, MA 02649 (MLS #21901699) :: Rand Atlantic, Inc. Location is great! 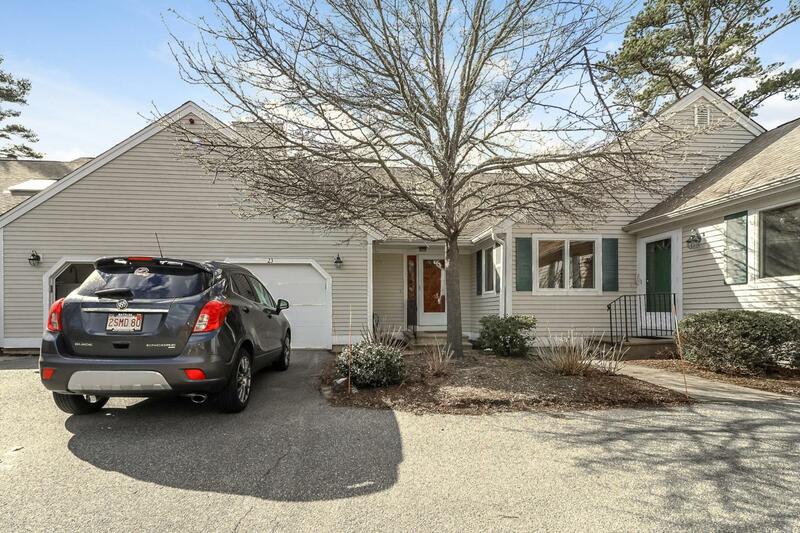 New price is great!Beautiful Large Nantucket Model Town home with 2 Master bedrooms & 2.5 bathrooms, partially finished basement with separate hobby/craft room. 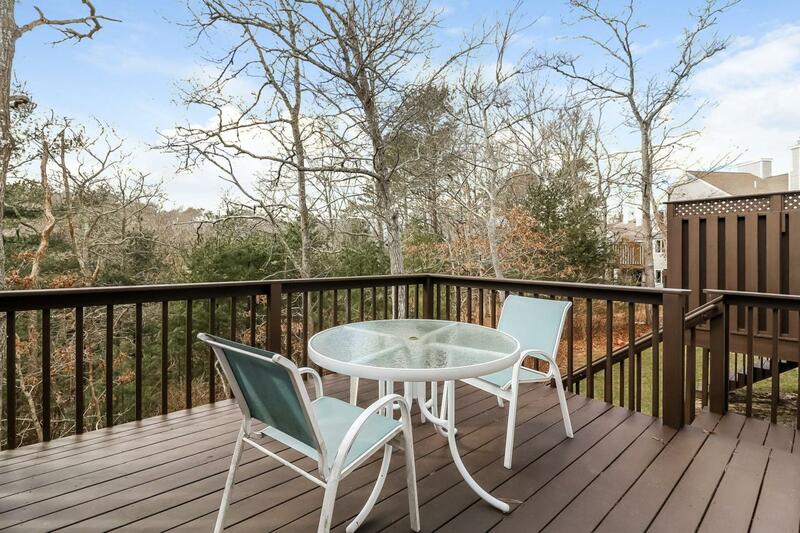 Raised deck overlooking woods which overlooks 2nd Hole of golf course. Large living room & gas fireplace & slider to raised deck. 1st floor laundry. 2nd Floor has another Master Bedroom + full bath + Loft, + + Bump room w/skylight. Currently being used as office. Short walk to Golf Clubhouse & Tennis Courts. Golf is free. Short bike ride, walk or drive to beautiful Clubhouse with indoor pool, outdoor pool, bocci court, card/game room, library, exercise rooms, computer room, & mailroom, etc. Short drive to Mashpee Commons for theater, bowling bistro, library, unique shopping, grocery store and many restaurants.Short drive to beautiful South Cape Beach overlooking Martha's Vineyard. Buyer and Buyer Agent to verify all info here within.